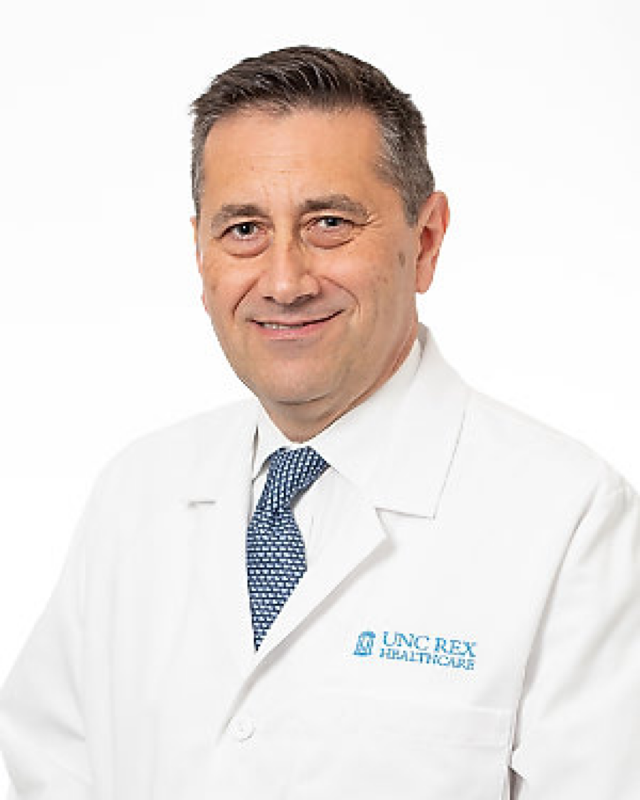 New York City, Apr 15, 2019 (Issuewire.com) – Dual certified and fellowship trained Neuroendovascular Specialist Dr. Tibor Becske is currently practicing with REX Neuroendovascular Surgery. Founded in 1894, UNC REX Healthcare, a member of UNC Health Care, is a private, not-for-profit health care system. Throughout the years UNC REX has grown through the provision of new services and the construction of new facilities. As a leader in the health care industry, they are consistently raising the bar throughout UNC REX Healthcare. THey look forward to extending our mission of providing the best in health services through compassionate care and leading-edge technology, both inside and beyond the walls of the hospital, to build and sustain a healthy community. Dr. Becske graduated with his Medical Degree from Semmelweis University in Budapest in 1990, giving him over two decades of experience in the medical degree. After relocating to the United States he completed his internal medicine internship with the New York University Medical Center and VA Medical Center. He then completed his Neurosurgery Residency from the National Institute of Neurosurgery. He then completed an additional Neurology residency where he was named chief resident with the State University of New York Downstate Medical Center. Furthering his training he completed his Neurosurgery and Interventional Neuroradiology fellowship with the New York University Medical Center and VA Medical Center. Dr. Becske is dual certified in Neurology and Neurology-Neuroimaging by the American Board of Psychiatry and Neurology. The American Board of Psychiatry and Neurology, Inc. (ABPN) is a not-for-profit corporation dedicated to serving the public interest and the professions of psychiatry and neurology by promoting excellence in practice through certification and maintenance of certification processes. Additionally, he is certified in neurology and vascular neurology from the American Academy of Neurology, whose mission is to promote the highest quality patient-centered neurologic care and enhance member career satisfaction. He is licensed to practice in the state of Florida, New York, and North Carolina. Neuroendovascular surgery is a type of minimally invasive surgery for certain types of brain and spine conditions. Minimally invasive procedures use much smaller incisions than traditional open surgery. For procedures in the brain, a catheter (a long, thin tube), is inserted through a small incision in the groin and threaded up through the blood vessels to the problem area in the brain. Environmental Systems Releases “Eviro 2.0 BioRemediation Microbe” for Heating Oil Tank Remediation !